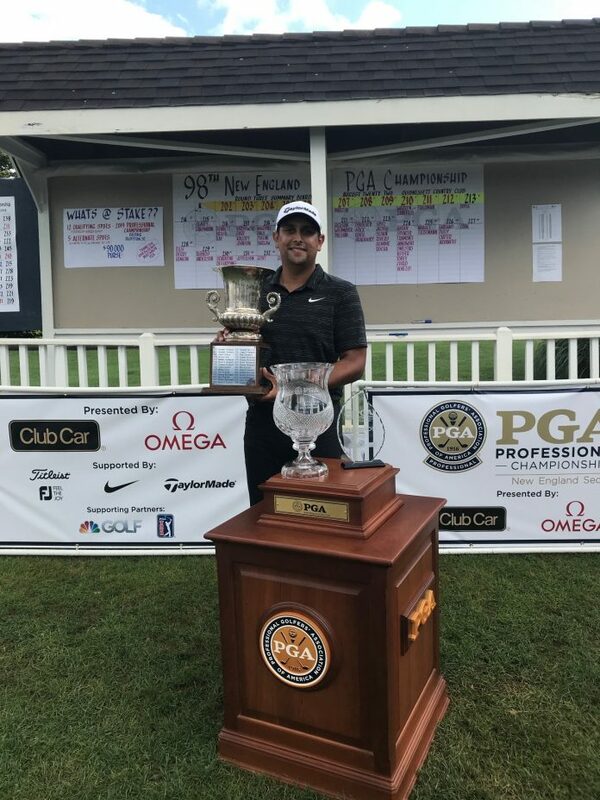 Rich Berberian holds the coveted Tom Mahan, Sr. Trophy, after winning the 2018 New England PGA Championship for the third time in five years posting a 7-under par total to win by one stoke over Jeffrey Martin on August 22 at Quidnessett Country Club in Kingston, Rhode Island. 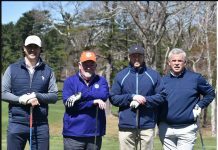 KINGSTON, Rhode Island – One-hundred and sixty of New England’s finest PGA of America club professionals duked it out for three days, on two golf courses, playing 54 holes pursuing a $90,000 purse in the 98th edition of the prestigious New England PGA Championship. 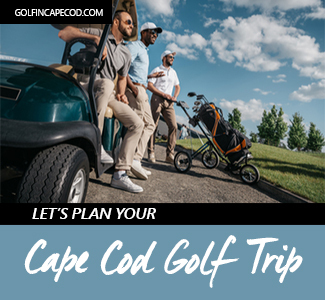 When the dust settled Rich Berberian, of Vesper Country Club, topped all competitors with a dazzling and steady display of shotmaking posting a three-day score of seven-under-par 206, to win by one shot over Jeffrey Martin of Wollaston Golf Club. 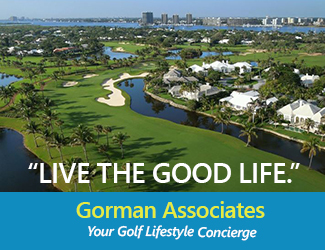 Berberian led wire-to-wire and closed the deal on August 22 at the par 72, 6,935-yard Quidnessett Country Club, designed by Geoffrey Cornish which offers magnificent views of Narragansett Bay. 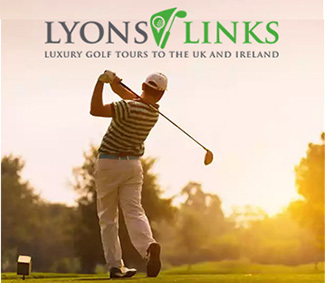 The lead he had established through the first two rounds of the tournament at eight-under par paid off as he shot a third-round score of one-over 73. Berberian began the day with a bit of a cushion but didn’t get the same seamless start that he had hoped for on the first two days. 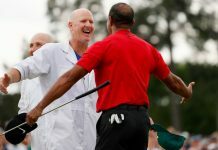 Admittedly, he said he did not hit the ball as solidly as he would have liked, especially in the beginning of the day. On both the first and third holes, he made bogey. What saved Berberian, were some clutch up-and-downs when it counted most. On No. 4, Berberian canned a 15-foot putt that seemed to get his game flowing again. Even with a bogey on the sixth hole, he came back to make birdies on No. 8 and No. 9 to make the nine-hole turn at even par. Competition was hot throughout the final round between him and Jeff Martin, another well-known contender with multiple top-10s over the last few years. Martin came into the third round just three shots back from Berberian and posted a final round one-under 71. Martin made bogey on No. 4 and came back strong with a chip-in eagle on No. 6 to get right back into the mix, especially as Berberian made bogey. He made the turn at three-under par for the day and tied for the lead. 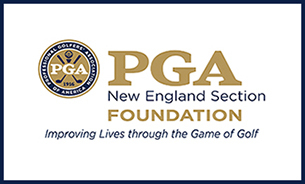 Jeffrey Martin, of Wollaston Golf Club, fired rounds of 70-66-71 for a 6-under par total and second place finish in the 2018 New England PGA Section Championship. 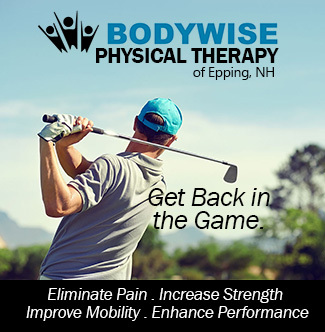 Through 13 holes, the Wollaston GC Professional played consistent golf and made pars, and went up two on Berberian when he made double-bogey on No. 13. Martin’s birdie putt lipped out on No. 14 while Berberian made birdie. Berberian went back up two strokes heading into No. 16. The sixteenth hole was an adventure for the final group. Berberian hit his tee shot on the par-3 hole into the edge of the hazard. Martin hit his first shot into the hazard and had to drop the shot and hit another. Martin made double bogey, while Berberian made bogey. Martin was able to regain one shot with a birdie on No. 17, but it was not good enough. Meanwhile Kirk Hanefeld had a quietly successful day and was very much in contention for the Championship throughout the day. He had a clean front nine, making straight pars and one birdie on the No. 9. With birdies on No. 12 and No. 14, the talented veteran was sneaking close to the leaders. But a double-bogey on the No 17 doomed his chances and he finished T-3, with a 71 (-1) on the day. 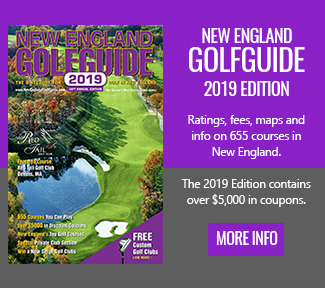 With this win, Rich Berberian captures his third New England PGA Section Championship victory, having taken both the 2014 and 2015 versions of the event. 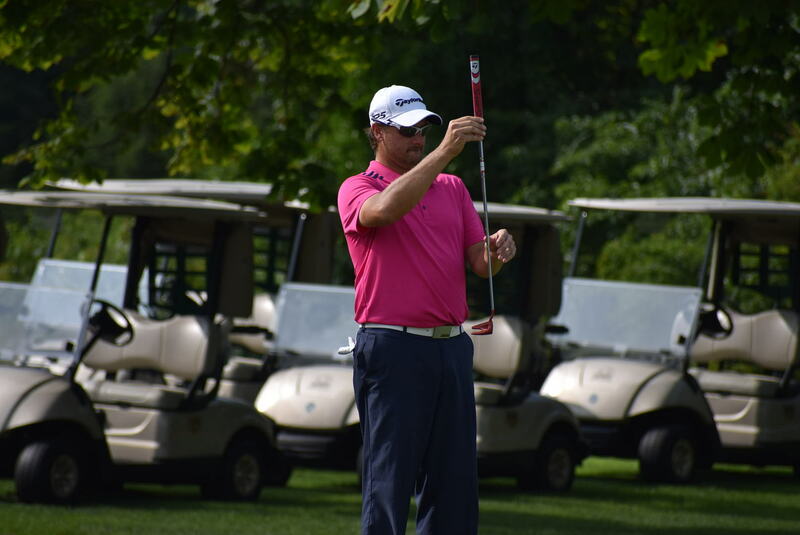 The top 12 finishers in the NEPGA Section Championship qualified for the 2019 PGA Professional National Championship at Belfaire GC in Bluffton, SC in April 2019. Those qualifying spots will go to the top 12 other than Rich Berberian, and Shawn Warren, who were already exempt into the event. 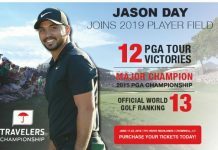 They are: Jeffrey Martin, Kirk Hanefeld, Liam Friedman, Matt Doyle, Jeff Seavey, Steve Hausmann, David Bennett, Bob Bruso, Brendan Ray, Troy Pare, Adam Kolloff and Chip Johnson. 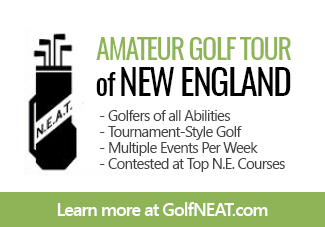 The list of past NEPGA Section winners is a who’s who of the best players in New England PGA history. Names from the past such as Lester Kennedy, Tex McReynolds, Bob Crowley, Charlie Volpone, Joe Carr, Tony Morosco and Dana Quigley give a glimpse of the great history of the section. Present names such as Kirk Hanefeld, Chip Johnson, Ron Philo, Troy Pare, Frank Dully, Paul Parajeckas, John Hickson and Eddie Kirby litter the brass plating around the Tom Mahan, Sr. Trophy, and leaders of the new generation such as three-time Wogan Player of the Year Shawn Warren, two-time Champion and two-time defending Wogan and PGA of America Player of the Year Rich Berberian, and defending 2017 NEPGA Section Champion Liam Friedman give a strong indication that the talent is still strong and will be for many years to come.